Leicester City appear to have a genuine interest in signing Nathaniel Clyne this winter. The reports in England suggested that Leicester are linked with Liverpool right-back Nathaniel Clyne. 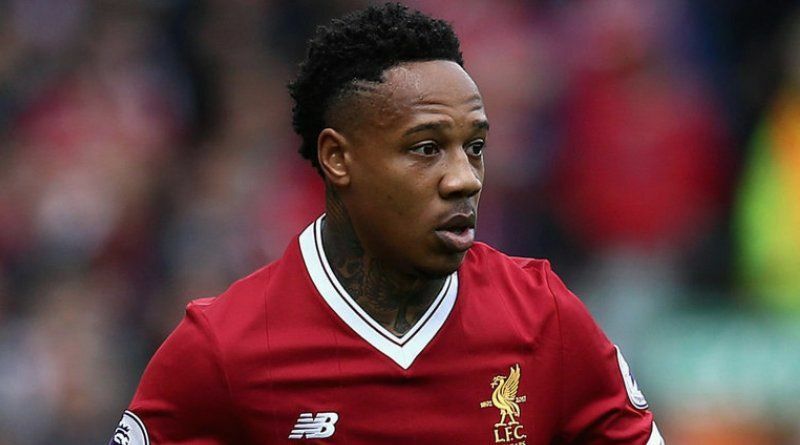 Nathaniel Clyne is out of the picture at Liverpool, which has opened the door for a potential exit. Claude Puel is looking to shore up his defensive options and Liverpool’s Nathaniel Clyne happens to be a target. He is a long term admirer of Clyne and believes he can get the most out of the England international. Leicester City are desperate to make an impact in the winter transfer window. Liverpool are preparing to sell their right-back should they receive a right offer for him. Undoubtedly Clyne would be a fantastic recruit for Leicester City. Leicester City fans would certainly love to see him arrive at the club this winter.